NEW: BOTHERED BY THE FULLNESS BENEATH YOUR CHIN? 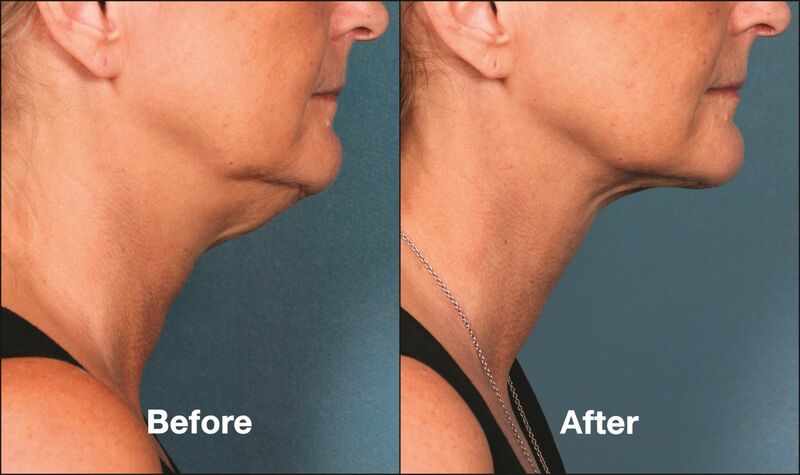 Ask us about Kybella. 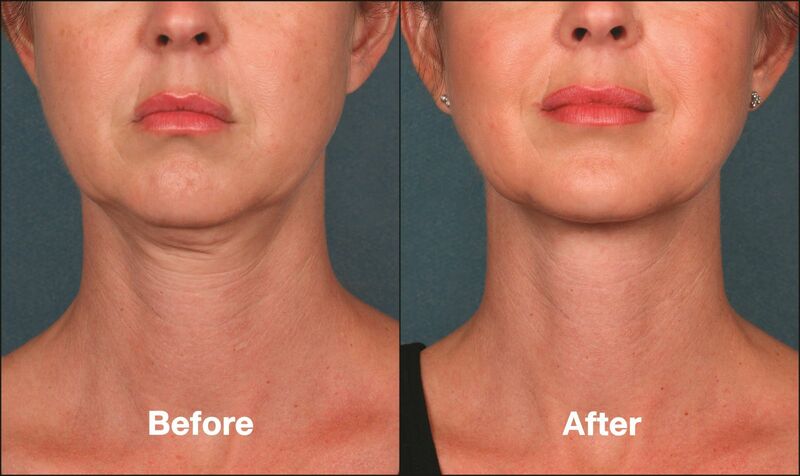 Dr. Rothenberg is the only Pasadena Physician CERTIFIED to offer this new product.